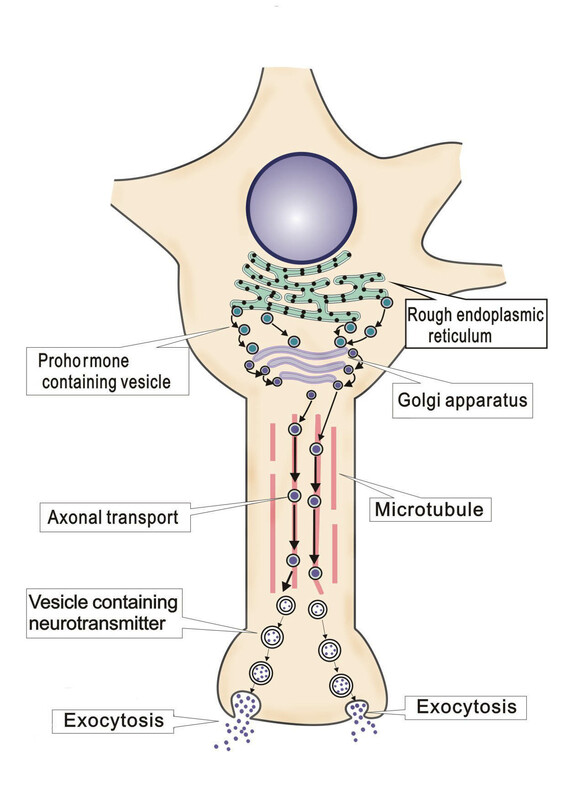 Neuropeptides are involved in a number of physiological processes and serve as potential therapeutic targets for the treatment of some nervous-system disorders. In recent years, the number of identified neuropeptides has increased tremendously. Therefore, we have developed a comprehensive neuropeptide database, NeuroPep, which is currently the most complete neuropeptide database. The current release of the database (version 1.0, 2014-11-26) holds 5949 non-redundant neuropeptide entries originating from 493 organisms belonging to 65 neuropeptide families. The data were collected from various resources including MEDLINE abstracts, full papers, UniProt，database at www.neuropeptides.nl and Neuropedia. All the entries in NeuroPep have been manually checked. To better serve the community, the database provides comprehensive information for each entry. A user-friendly browser and flexible search engine allow users to retrieve data from NeuroPep easily. Useful tools such as BLAST, ClustalW and Map are also provided.